The travel industry is competitive, there are a lot of travel professionals specializing in Disney. I got 10,300,000 in .33 seconds using Google search. That's a lot for you to sift through, and a lot of competition for me. Selling Disney is easy for me, marketing I needed help with. In my determination to be successful, I have been attending online seminars from so called marketing gurus. I have been reading lots of Facebook posts and books in an effort to decide the best approach to reach more clients in order to book more Disney travel. This one says hard sell, that one says soft sell, yet another one says no sale (How the heck would that even work??). I guess for different people each approach works - but so far none of them have felt right for me - so I have decided to take the Donna Kay approach and just be ME! 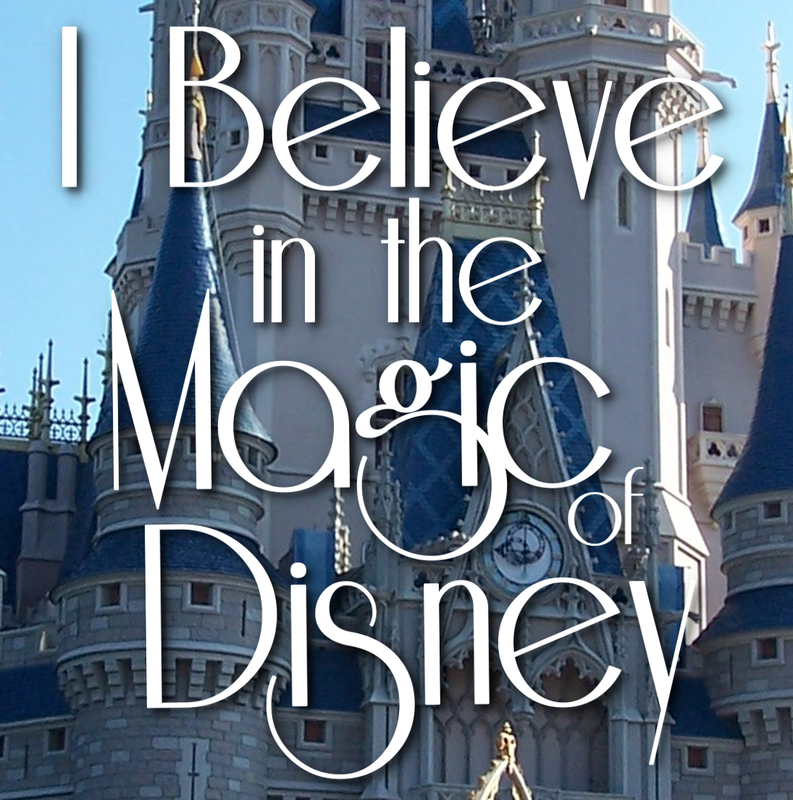 My husband says I am naive, but the truth is I am a believer in the Magic of Disney. The magic of leaving the world behind and stepping into this magical place where you live in the moment with no worries, no pressures, just lots of fun! Magic that happens in this very special place every single day! The magic of your little princess meeting her favorite princess in real life. How about the magic of watching granddad buy his first set of Mickey Ears because his favorite little guy asked him to? The magic of becoming a kid again when you see Cinderella Castle, walk down Main Street USA or ride Peter Pan's Flight. The PURE magic of Wishes at the end of a fun day, and all that magic happens in Magic Kingdom alone! But...The real Disney magic comes from the memories you make there that will last a lifetime! I love sharing the magic that I believe in so completely with my clients. Going the extra mile for my families makes me so happy! YES, I think of my clients as family! I do everything I can to ensure they get the dining reservations they want (Be Our Guest or Cinderella Royal Table). Give travel tips to make their vacation more magical. 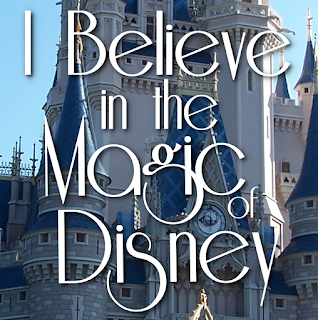 Help them see the Disney Magic I believe in with all of my heart. I love compiling a Disney Vacation Binder that is filled with information that is chosen especially for them that is sure to add a little Pixie Dust to their vacation. My philosphy for selling travel is pure and simple "Let's find the Disney Magic that is perfect for your family." Do I watch for discounts that apply to your vacation? Yes. Do I make your Advance Dining Reservations? Yes. Do I help you choose the best resort for you? Yes. I do all of the things that most travel professionals do. Do I believe that planning your Disney vacation is when the magic truly begins? A resounding YES! And I do all it with a belief that your Disney vacation will be the most magical vacation you will ever take whether it's your first Disney trip or your 50th. So, if you are looking for someone who knows Disney and believes in all the Magic and Pixie Dust it has to offer, I would really love to help you plan your Magical Disney Vacation! You can call me at 877-825-6146 or email me at donnakay@thewdwguru.com.